Before we jump into working on offsite SEO, remember this: Offsite SEO is absolutely ineffective if you haven’t taken care of the onsite SEO. 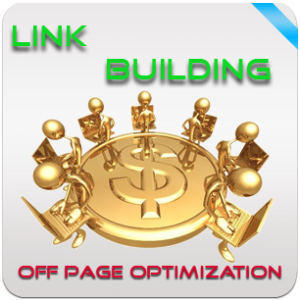 Because, offsite SEO deals with working “off” the web“site” in order to generate traffic back to that very website. 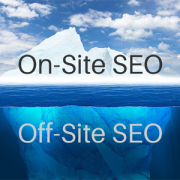 So if you apply offsite SEO techniques but the content on your own website has not been effectively developed and optimized, it is equivalent to leading your target audience back to a dead-end when they expected something that would be useful to them. And that can be catastrophic to your brand and business. Writing guest posts and articles for other blogs and websites that are relevant to your content is the most common offsite SEO technique. However, this takes time and patience. Plus, your own content as well as the guest posts you offer must be of good quality. You can link back to the content of other websites when relevant. 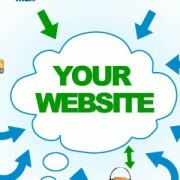 And, if your content is good too, those other websites could return the favor and link to yours to. 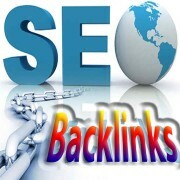 Internal linking refers to linking your web pages’ content to relevant content in the other web pages of your website. This technique is often neglected, but is very effective. 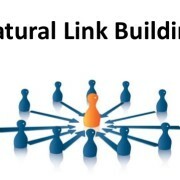 In fact, effective internal linking also helps you rank higher in search engine results. Creating social media accounts and communities with content that links back to your website is possibly the most effective form of offsite SEO there is! There are a number of other offsite SEO techniques you could apply as well. But these four are possibly the easiest and most effective methods you can apply. For Off Page SEO Services contact SEO Freelancer Mumbai at +91-8451924760 or yogesh@seofreelancermumbai.in Now! 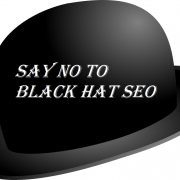 Is SEO The Same As Internet Marketing? What You Should Know about Primary and Secondary Keywords?